One of the most powerful forces in this world is love. The reason is simple. Love never fails, because it is built to last forever. The greatest secret of life is love. It has power to change, to move, to create, and to break through any barrier of life. Whenever love is taken away life becomes dead. Love adds value to life. It bring peace to war. It bring clarity to confusion. It erase the wrong others. It reveals the end from the beginning and show the possibility of this age. God needs your love not your eyes service. Your spouse needs your love not your judgment. Your children needs your love not your correction. Your colleagues needs your love not your professionalism. Your siblings needs your love not your right. Everything needs you to be what they want not to show who you are. If you can give people what they want, they will perceive some love from you and know who you really are. No matter who you are, without love you are nothing. No matter what you have and what you can do without love you are nothing. 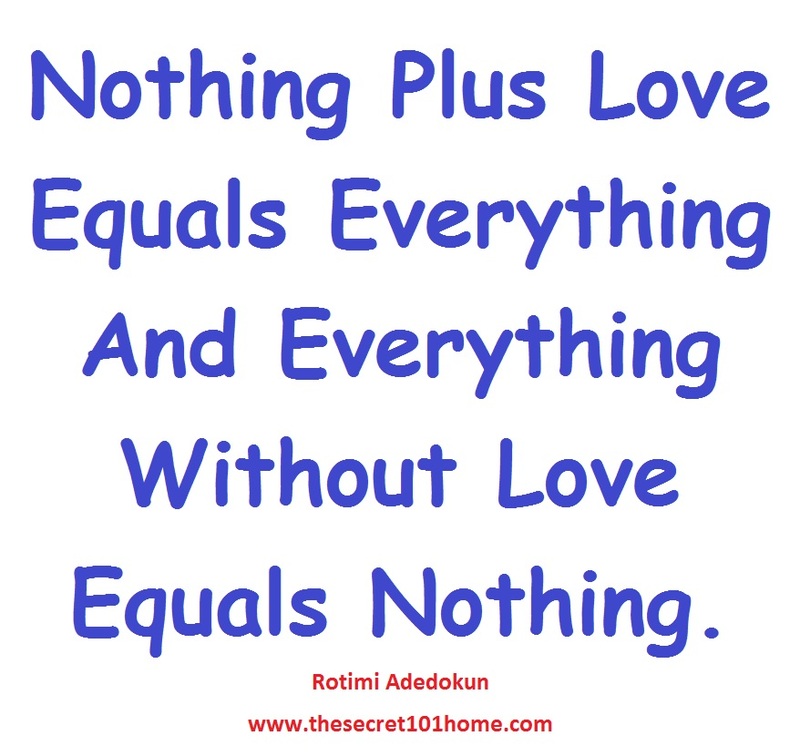 Nothing plus love equals everything and everything without love equals nothing. Remember Love suffers long and is kind; love does not envy; love does not parade itself, is not puffed up; does not behave rudely, does not seek its own, is not provoked, thinks no evil; does not rejoice in iniquity, but rejoices in the truth; bears all things, believes all things, hopes all things, endures all things. As you step out today I want you to please pocket you and look for how you can show love to others. Deprive yourself and elevate the spirit of others. Let others feel life because of your love. Let others perceive hope because of the strength and zeal of love that is at work in you and make this world a better place for all to live. 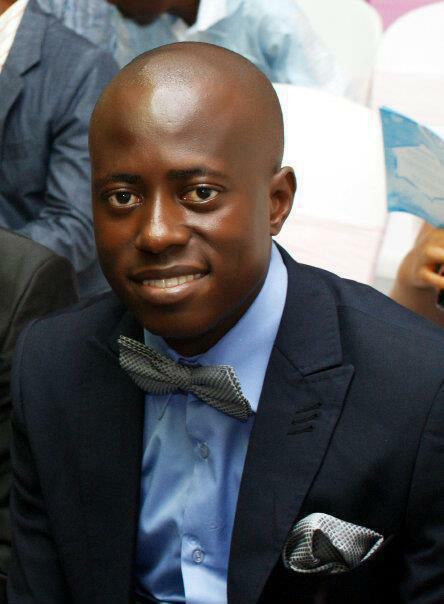 This entry was posted in Life and Time Management, Love, Self Development, Spirituality, The Peace, The Secret, Vitamin Of The Mind and tagged 1 Cor 13, How To Love In Marriage, Love By Bishop David Oyedepo, Love By JIm Rohn, Love By Pastor E A Adeboye, Love By Rotimi Adedokun, The Love Of Christ, The True Love, What Is Love?. Bookmark the permalink.